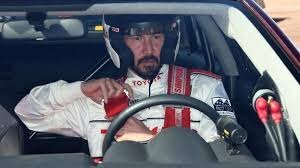 Keanu Charles Reeves became a household name, after starring in blockbuster movies like the Bill and Ted franchise (1989–1991); action thrillers Point Break (1991), Speed (1994), and of course, The Matrix. He also has had a penchant with psychological thrillers, as evident in The Devil’s Advocate (1997) and Constantine (2005). He has also appeared in dramatic films such as Dangerous Liaisons (1988), My Own Private Idaho (1991), and Little Buddha (1993), as well as the romantic horror Bram Stoker’s Dracula (1992). He is an extremely versatile actor who can sink his teeth in any kind of role. 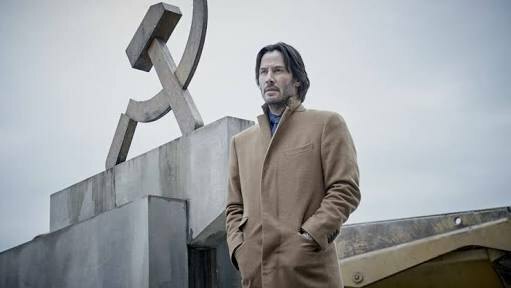 So, what is the next Keanu Reeves movie? Here’s the list of upcoming films of Keanu Reeves scheduled to release in 2018 and 2019. We can only hope that Keanu Reeves latest new movie could be as good as some of his recent ones. According to various reports from media outlets, Keanu Reeves will be foraying into television (film) with Rain, an hourlong series from Slingshot Global Media, which is based on the best-selling book series by Barry Eisler. 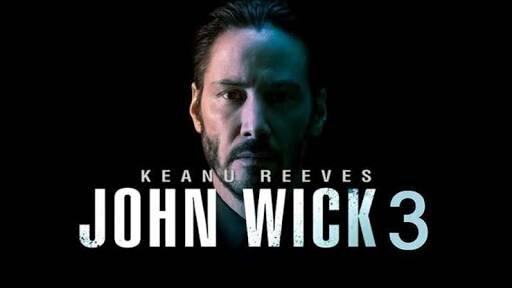 Keanu Reeves will be the executive producer alongside his john wick collaborators Chad Stahelski and David Leitch. Rain will mark Reeves’ first major TV series acting and producing gig. Rain follows the story of John Rain (Reeves), a half-Japanese, half-American contract assassin who specializes in taking out his targets by making it look like death by natural causes. Rally car is an upcoming project of Lionsgate, who recently acquired U.S. distribution rights for the film. The movie will be directed by Olivier Megaton and scripted by Jeremy Lott based on a treatment by Stephen Hamel. Keanu Reeves will be staring and producing the project through his Company Films along with Stephen Hamel and Mark Gao and Gregory Ouanhon. The project will also involve Gary Glushon as the executive producer. Rally Car” follows the story of a self-centered American NASCAR driver who revitalizes his career by entering an international Rally Car race across the face of China, and learns to win as part of a team when he joins forces with a young Chinese woman who yearns to become a driver herself. According to The Hollywood Reporter, filmmaker Shane Carruth has assembled an impressive cast for his latest movie project, The Modern Ocean. Anne Hathaway, Keanu Reeves, Daniel Radcliffe, Chloe Grace Moretz, Tom Holland, Asa Butterfield, Jeff Goldblum and Abraham Attah will star in the ensemble adventure drama, based on Carruth’s script. The storyline revolves around vengeance and the fierce competition for valuable shipping routes and priceless materials that converge in a spectacular battle on the rolling decks of behemoth cargo ships. 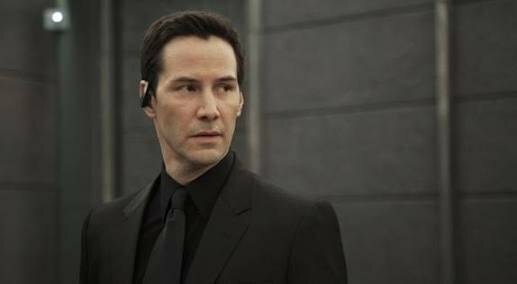 Keanu Reeves will be starring in the upcoming project of director Dome Karukoski which will be financed by Dylan Sellers and PalmStar Media’s Kevin Frakes. Actress Isla Fisher is in final negotiations to star in the feature film, the project will be written by Matt Harris. The plot of the film follows a married couple, who lose a child. The wife goes into a recovery place to help her with overwhelming grief, leaving the husband at home alone. To help aid in her recovery, the husband decides to build a beautiful garden for his wife in their backyard, but as he does he is tormented by an aggressive, black starling. At his wits end with the relentless nature of the bird, he goes to see a veterinarian to find out if there is a humane way to get rid of it. The vet, the husband finds out, used to be a psychiatrist but gave it up to help animals instead. However, the quirky vet begins counseling the husband in a turn that neither of them really expected. Siberia is an upcoming romantic crime thriller, which will be directed by Matthew Ross alongwith Scott B. Smith handling the script duties. The movie will star Keanu Reeves, Ana Ularu, Pasha D. Lychnikoff and Molly Ringwald. The film is scheduled to be released on July 13, 2018, by Saban Films. The synopsis of the film follows the story of an American diamond merchant (Reeves), who travels to Russia to sell rare blue diamonds of questionable origin. As the deal begins to collapse he falls into an obsessive relationship with a Russian café owner (Ularu) in a small Siberian town. As their passion builds, so does the treacherous world of the diamond trade from which he is unable to extricate himself. Replicas is a science fiction thriller, which is directed by Jeffrey Nachmanoff, Chad St is handling the script duties with Stephen Hamel’s story. The film stars Keanu Reeves, Alice Eve, and Thomas Middleditch. It is scheduled to be released on August 24, 2018. 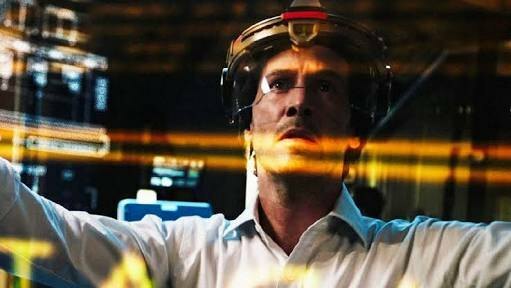 The premise of the movie follows the story of a Christofascist collectivist future, where a daring synthetic biologist, who will stop at nothing to bring back his family which is killed after a car accident, even if it means pitting himself against a government-controlled laboratory, a police task force, and the physical laws of science. Recently at New York Comic Con Keanu Reeves talked about other projects that are in the works which included the upcoming final chapter of the his take on the famed assassin John Wick. The movie was given a May 17, 2019 release date recently by Lionsgate. The film will be directed by Chad Stahelski and written by Derek Kolstad. The film is the third installment in the John Wick film series following John Wick and John Wick: Chapter 2. Destination Wedding is an upcoming American romantic comedy film which centers around Frank and Lindsay, who are two strangers invited to a mutual friends’ wedding in Paso Robles, California. While there, the two blow off their grievances about each other and their friends. 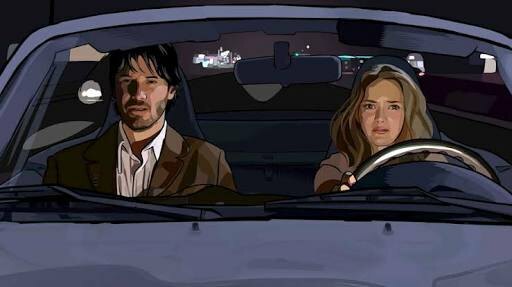 The movie is directed and written by Victor Levin and stars Keanu Reeves and Winona Ryder. The release date of the film is scheduled for a late summer release(28th of august) this year. It’s amazing to pay a visit this website and reading the views of all mates on the topic of this piece of writing, while I am also keen of getting experience.